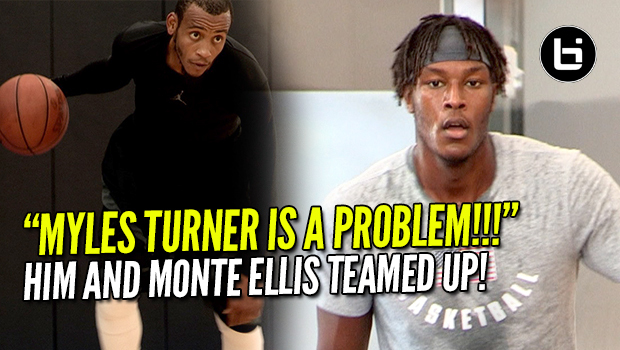 Myles Turner is Gonna Be A Problem Next Season! Destroying Pro Open Run! Indiana Pacer Myles Turner has had an eye opening summer. You’ve seen him doing yoga and looking and now showing off his shooting range. Here is him and past pacers Monte Ellis teaming up and killing the open gym.